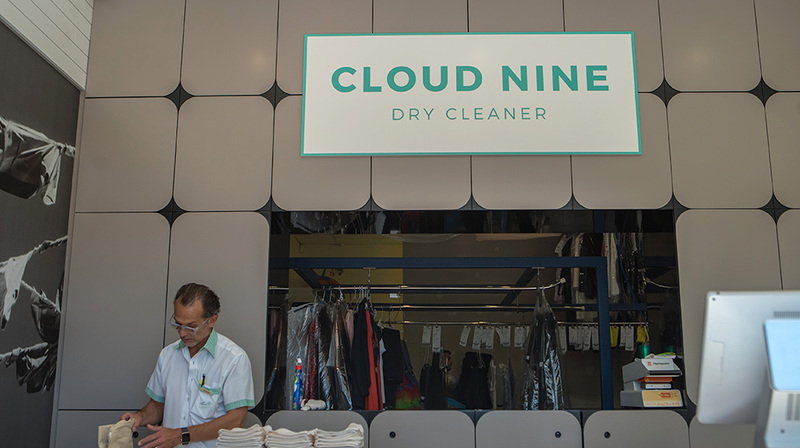 Cloud Nine Dry Cleaner is where your clothes go for professional cleaning. 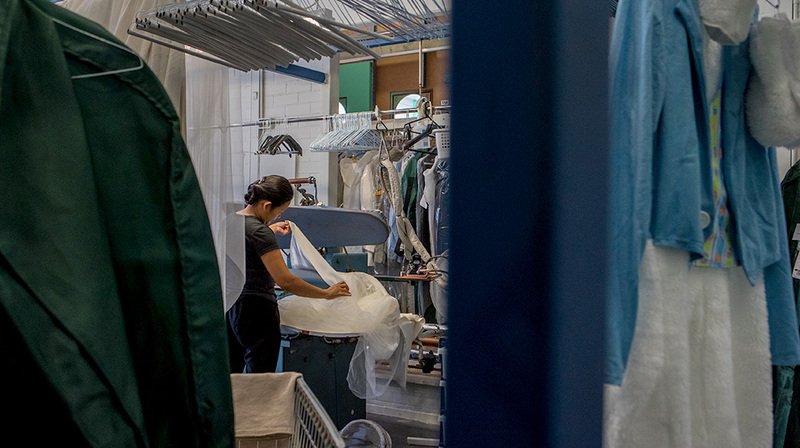 Established in 2006, business has grown to become the dry cleaners Perth residents trust to take particular care of each item of clothing as if it were their own. 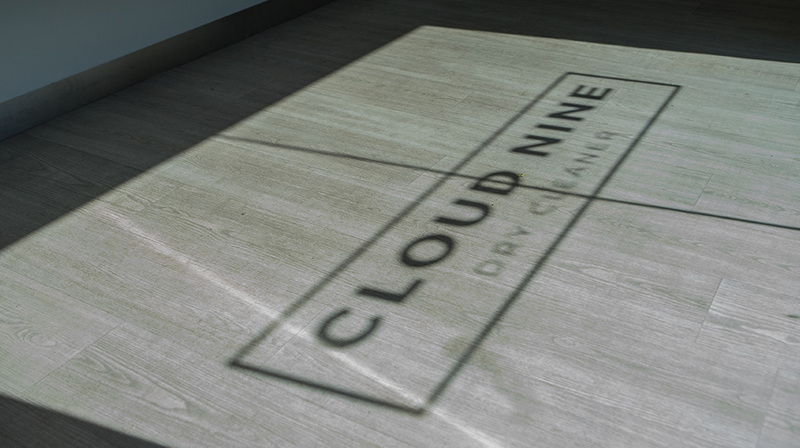 Using state-of-the-art technology to ensure nothing less than superior cleaning to every client’s clothing. 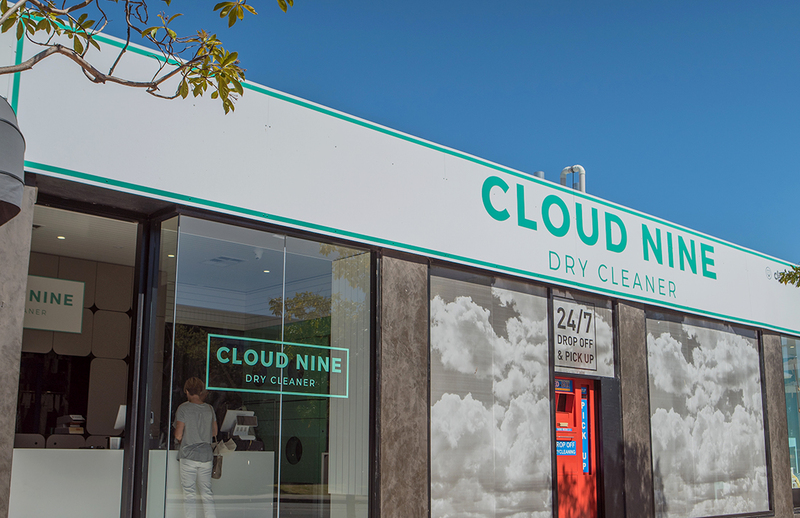 If you need dry cleaners in Perth CBD, West Perth, South Perth, East Perth and the Western suburbs, visit Cloud Nine Dry Cleaner. From beginning to end, from the process of choosing the right system for our usage, to the dealing with the Town of Claremont, to the negotiation with the landlord and then installation and hand-over was made easy and stress-free by EGP’s team of professionals. Since installation, we have realised a 50% saving in electricity for the business. 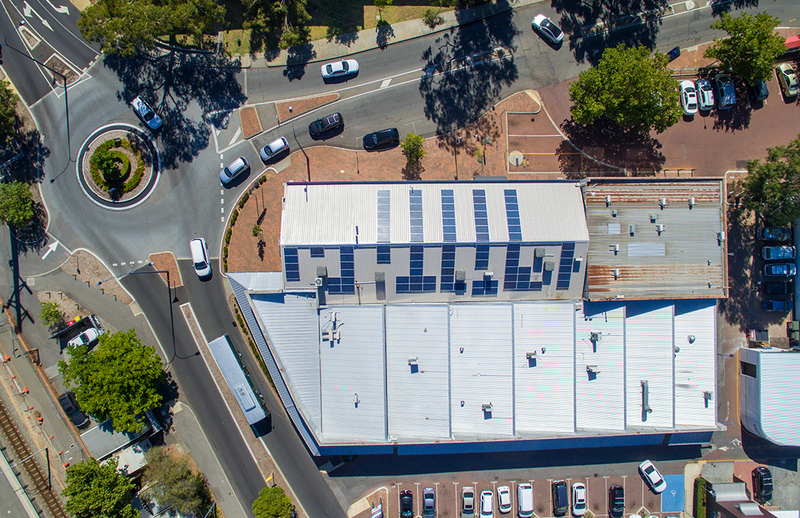 The solar energy installation by EGP was a necessary addition to our business, not only as a financial saving but also with the knowledge that we are helping our planet and future generations. Re-cycling of metal hangers and safety pins. The supply of re-usable garment / laundry bags to our regular customers to reduce the use of plastic. Water re-cycling. 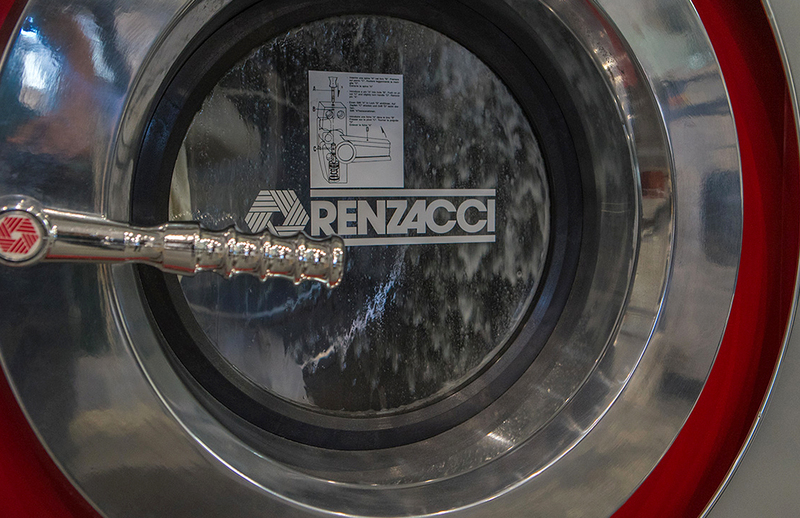 The water which cools our dry cleaning equipment is pumped into a 3,500 litre water storage container and re-used for laundry. We increased the maximum number of garments per bag from 4 pieces to 5. While this does not seem like a great difference, we are of the opinion that every little helps.